Police investigated 46 abductions and 20 kidnappings of children across the region between April 2013 and March this year. GMP investigated 46 abductions and 20 kidnappings of children across the region between April 2013 and March this year. Greater Manchester had nearly twice the national average rate of child abductions and kidnappings last year, the M.E.N. can reveal. The figures, released under the Freedom of Information Act by charity Parents and Abducted Children Together (PACT), show that in 2013/14, GMP recorded 2.4 incidents of the crimes for every 100,000 people. The national average is 1.3. There were seven incidents where parents abducted their children. 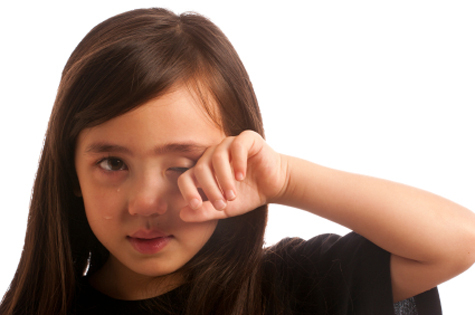 Parental abduction often happens when the couples separate or begin divorce proceedings. Figures show that more than two children, on average, were abducted or kidnapped every day in England in 2013/14. The statistics – from 36 out of 39 police forces – show that there were 504 child abductions and 302 child kidnappings between April 2013 and March 2014. In 30 per cent of child abduction cases, the child was abducted by a parent. Further figures from the Office for National Statistics show that the number of child abductions across England and Wales rose in 2013/14 for the first time since 2004/05; from 513 to 569 – an 11pc increase. Child abduction is the act of taking a child away from their family, carer or person who has lawful control of the child without consent or lawful justification. Kidnap is similar, but the child is usually imprisoned. Stockport MP Ann Coffey, chair of the All-Party Parliamentary Group on Runaway and Missing Children and Adults, said: “These figures for Greater Manchester are very disturbing. It must be terrifying for a child to experience abduction or kidnapping. Everything possible must be done to return missing children as quickly as possible. Geoff Newiss, director of research at PACT said the figures only paint half the picture, with many abductions, particularly by parents, going unreported. He added: “These new figures illustrate that Greater Manchester is not immune from the problem of abduction. Abduction covers a broad range of offences, including custody disputes, grooming offences, stranger sexual abuse and revenge attacks. 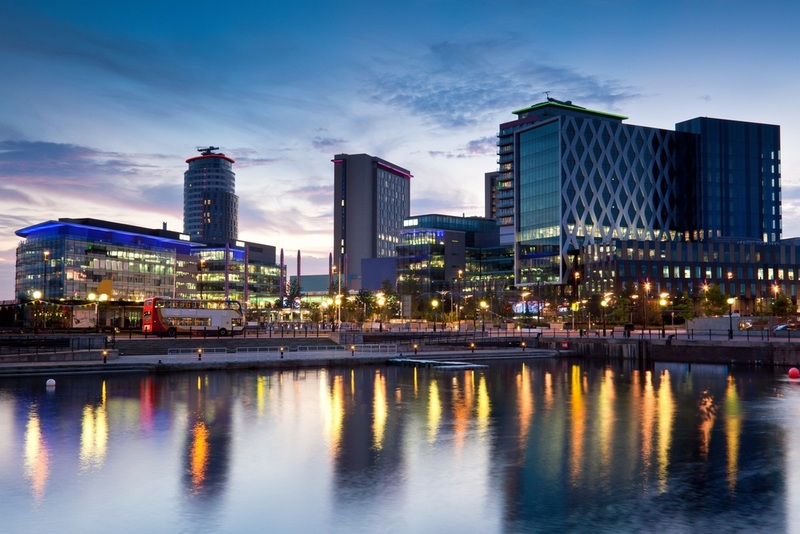 Commenting on the findings, Detective Superintendent Jon Chadwick, from GMP, said: “Although the figures are higher the national average, the number is still very small within a county that holds a population of just under three million people. 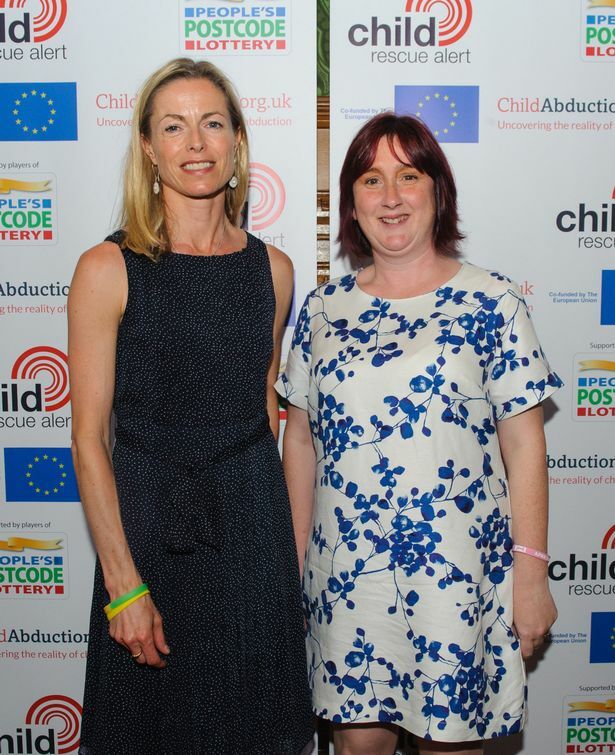 Charity bosses are raising awareness of abduction and kidnap figures to highlight two new resources to protect children – the UK Child Abduction Hub and Child Rescue Alert. Parents and Abducted Children Together (PACT) and Missing People are urging people to make use of the services, with abduction rates rising for the first time since 2004/5. The UK Abduction Hub, set up with cash from the People’s Postcode Lottery, gives information and advice on child abduction. Child Rescue Alert allows anyone to sign up to receive free alerts – by text, email or via social media – if a child is taken in their area. Kate McCann, mother of missing Madeleine, launched the new Child Rescue Alert on International Missing Children’s Day earlier this year. Bosses say abduction comes in many different forms, of varying severity, and that government statistics do not provide the level of detail required to fully illustrate the risks. The new services, they say, could save a vulnerable child’s life and are aimed at making sure every family across the fact knows the facts about abduction and kidnap. This entry was posted in Abduction Statistics 2014, Ann Coffey, http://geourl.org/ping http://ipings.com, http://ipings.com, IPCA, Kate McCann, Missing Children, PACT, Police, Twingly and tagged Abducted, Abductions, child, children, English, father, International, Kidnappings, Manchester, mother, Parent, Parental, Parents, UK. Bookmark the permalink.